Why is roof maintenance so vital? 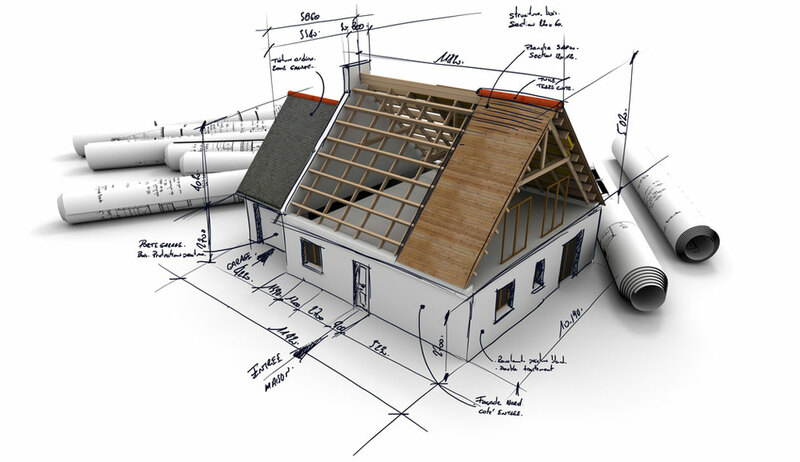 The roof on your home or business provides all important cover and protection from the elements. In good condition your roof not only keeps you and your family dry, it keeps the integral structure of the building dry too – and safe from the destructive effects of damp. But because your roof is out of sight, it may all too often be out of mind. Try and get into the habit of inspecting your roof from ground level: twice a year or after significant storms should be enough. A neighbour’s house can provide an excellent vantage point, so why not propose a viewing exchange? Remember the hazards associated with ladders, heights and roofs: if you are concerned about anything you can see from the ground or across the road, leave a closer inspection to the professional builders. 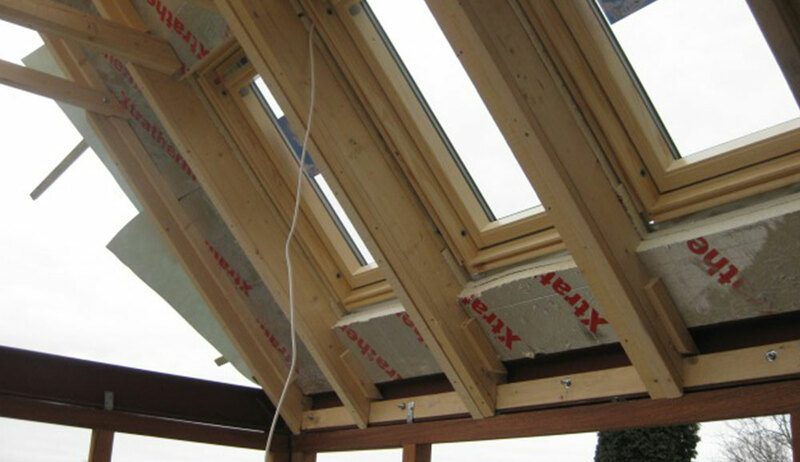 A firm such as Interbuild can offer good value roofing services in Derby. Keep an eye out for broken slates or tiles on the ground. This can be a good indication that there is a problem up above. Keep your gutters clear of moss and other debris. Take care of going into your roof space if it is not boarded. Simply looking through the trap door can be a good way of spotting any daylight, and discovering missing tiles or damaged flashing. 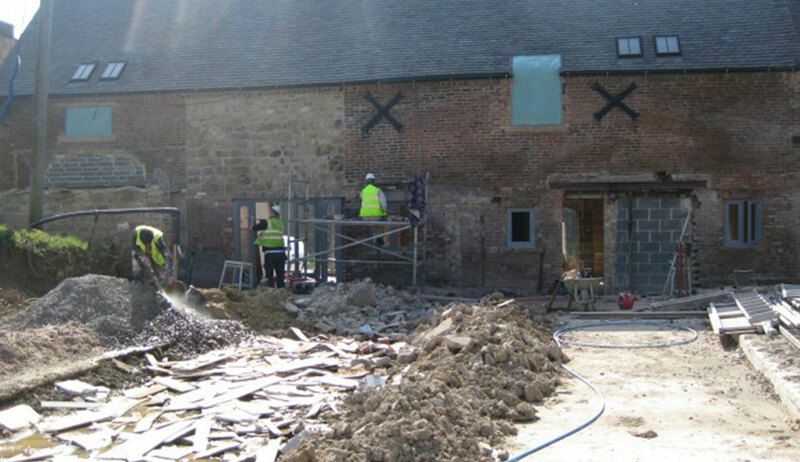 If you are looking for a reputable builder or roofer in or around Derby, Interbuild are a firm established in your area for over 25 years. Why not give us a call for a free quote and an assessment.